Although destination wedding planning is our speciality, MomentUs Occasion does it all. We realize every couple is looking for something special on their wedding day and aim to assist you in achieving your goal. We will go above and beyond, regardless of the location of our bride and groom or their intended wedding location. We have successfully planned and coordinated weddings in the northeast for several years. 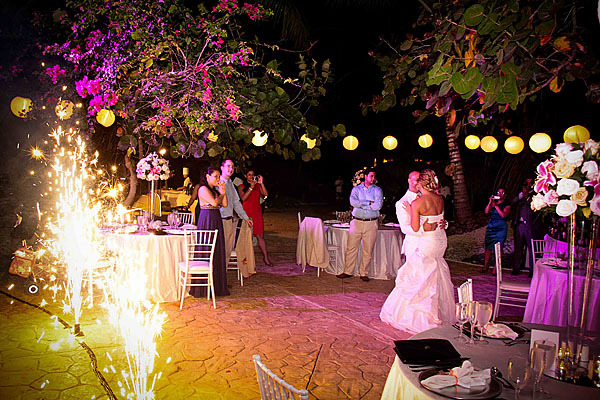 Our ultimate goal is to assist you to find the right location and venue within your budget.